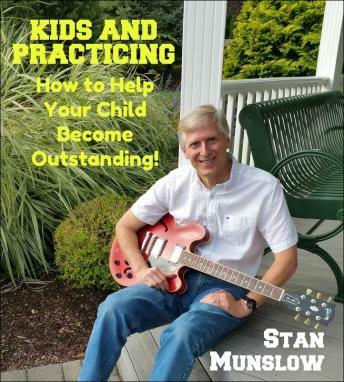 In my thirty-five years as a private music instructor, the question I'm asked the most by parents is: "How can I get my child to practice?" And, in this crazy-busy time, it gets asked even more! In this discussion, I will give you answers to this question, as well as a heap of advice on helping your young musician/singer/dancer become the very best s/he can be! Put these strategies to use and you will be helping your child maintain an endeavor that will last a lifetime and provide joy, satisfaction, and a sense of accomplishment along the way!